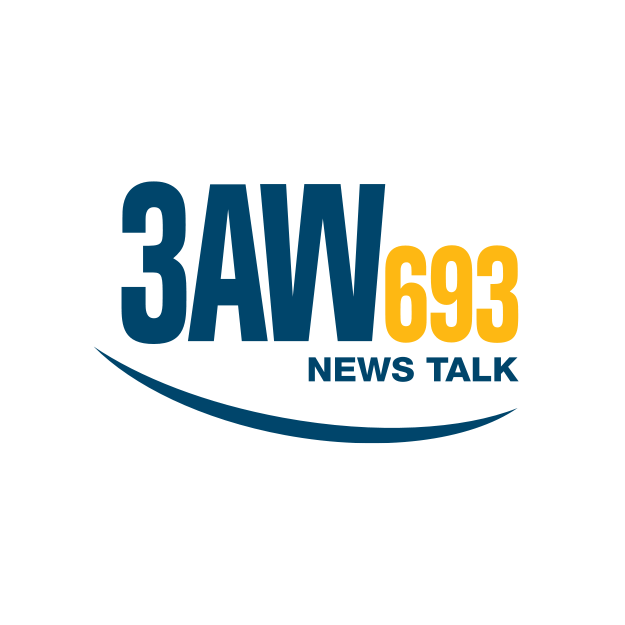 3AW is an Australian radio station owned and operated by Macquarie Radio Network. The station broadcasts on 693 kHz and is based in Melbourne. Allans, J.C. Williamson's and David Syme (then publishers of The Age newspaper) were the founders of the station. 3AW callsign letters come from the names of part-owners "Allans" and "J. C. Williamson". The station commenced broadcasting on 22 February 1932, as Melbourne's fifth commercial radio station. Today the station features a talkback format and is one of the most popular stations in Melbourne.